Elina Akselrod was born in Russia into a creative family. Now based in Melbourne, she completed Bachelor of Arts in Fine Arts at the Victorian College of the Arts. Elina's practise spanning over 20 years focuses predominately on figurative paintings. 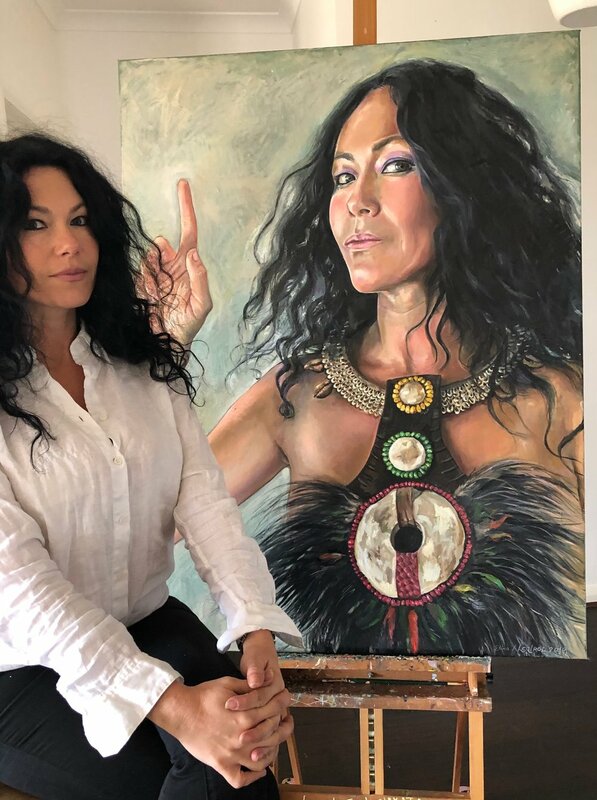 2019- Finalist of the SBS Portrait Prize.